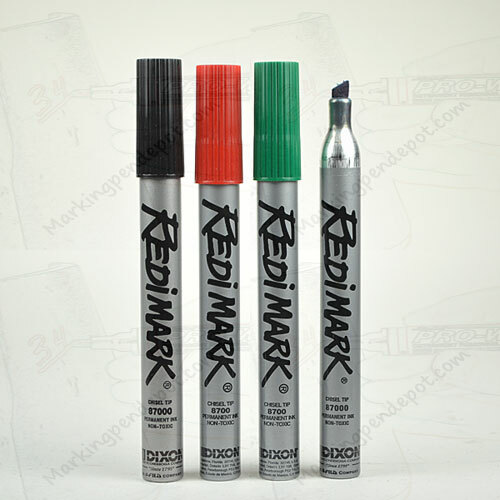 Six inch metal barrel permanent marker is leak proof with seamless metal body. Heavy-duty chisel felt tip. 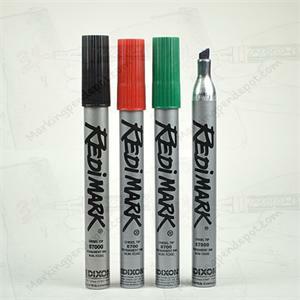 Fast drying fade resistant permanent ink.